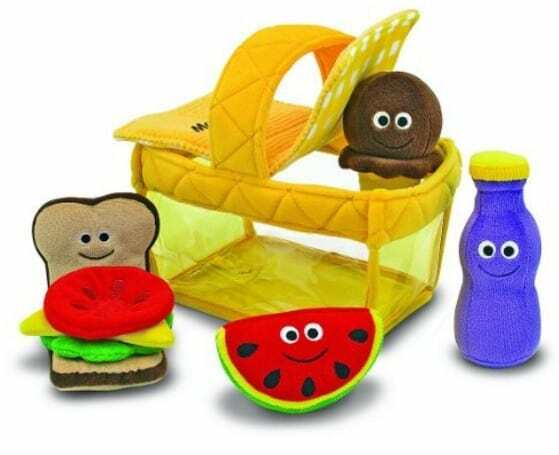 The Melissa & Doug Deluxe Picnic Basket Fill & Spill Soft Baby Toy is on sale for $16.99 at Amazon right now. That's 32% off the list price of $24.99! Melissa & Doug toys don't go on sale often!